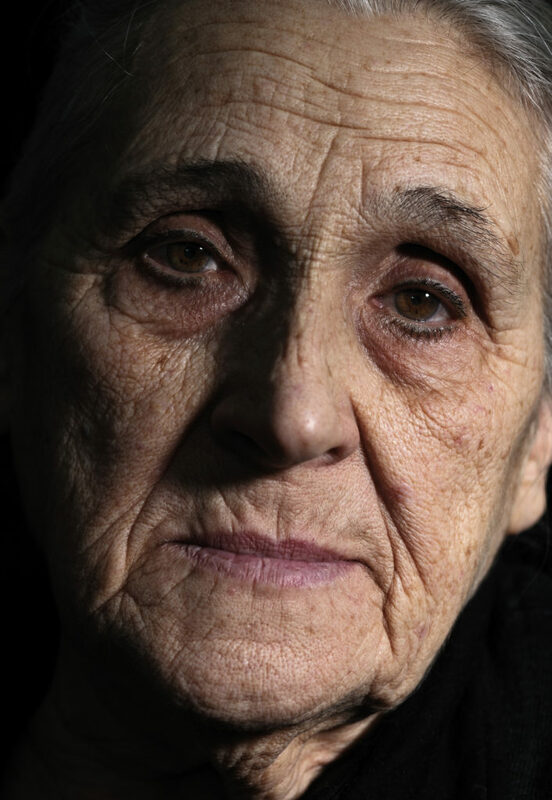 Did you know that according to the Department of Justice, a minimum of 1 in 9 or 11% of Americans over the age of 60 have experienced some form of elder abuse in the past year? Did you know that 66%of the elder abuse and neglect incidents with a known perpetrator, the perpetrator is an adult child or spouse? Elder Abuse Awareness and Prevention training is a 1.5 hour comprehensive course for professionals who work with older adults. The purpose of this workshop is to raise awareness of those working with older adults about types of abuse, risk factors, and indicators of abuse as well as mandated reporters and the reporting process.